When news came out in April that former head coach Suzie McConnell-Serio was fired, Danielle Garven had a big decision to make. 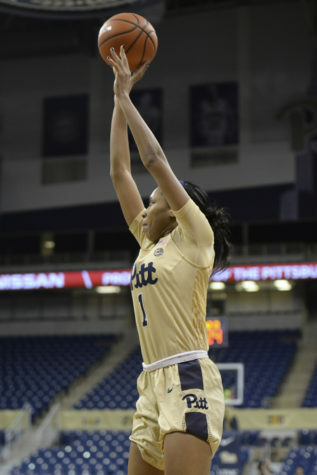 Would she stay at Pitt, or would she transfer for the third time? She decided to stay and knowing she made the right choice is ready to make an impact on the court this season.